A full service lawn care company with over 36 years experience! Mid-America Lawn Maintenance was founded in 1982 to provide quality lawn and landscape services at a competitive price all year round. We specialize in residential, commercial, industrial, and multi-tenant residential communities. We have an A+ rating with Better Business Bureau. Our crews display professionalism as well as dedication to providing the very best in lawn care and landscape maintenance. 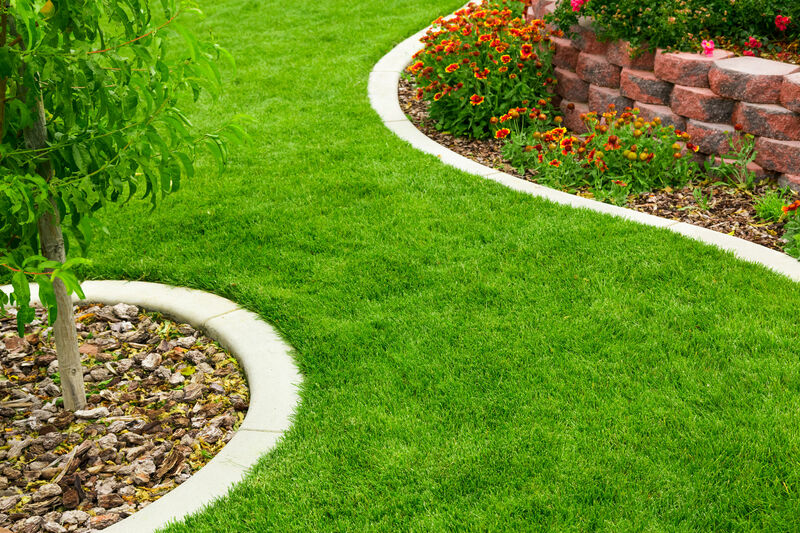 We know you take pride in your lawn, and we take pride in knowing that our services are second to none. He came out that day to give an estimate, which was awesome, and my project was finished the next day by 12 noon. They did a great job of removing my leaves, and their prices were very reasonable. I would definitely use them again for my lawn care needs. Thanks a lot! Copyright © 2016 Mid America Lawn Maintenance, Inc.